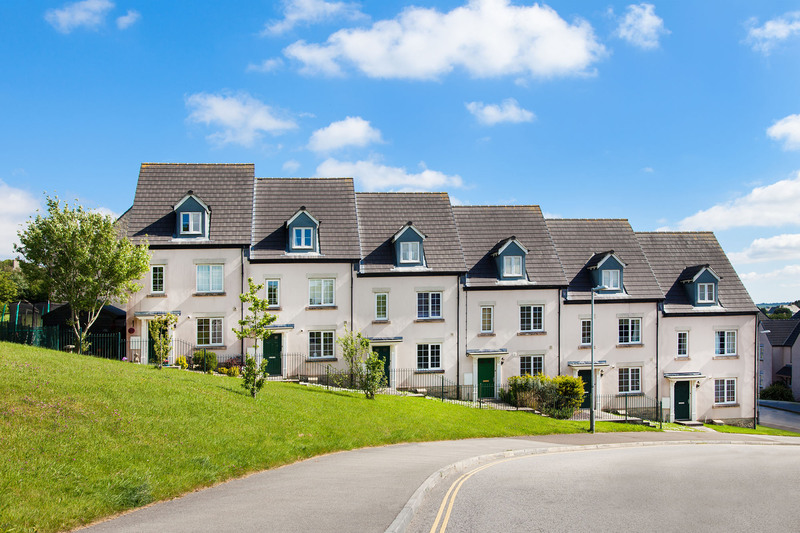 Here at Secotherm, we understand more than anyone how important it is to make sure that your exterior masonry paint is applied correctly and to a high standard. We only supply our SecoFLEX exterior masonry coatings to our specially trained and approved applicators. This means that you can rest assured that you are receiving a high quality and professional service! At Secotherm, our high quality exterior masonry paint is available in a range of gorgeous colours. 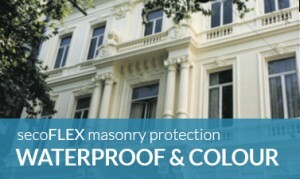 Our exterior masonry paint is 100% waterproof and 400% elastomeric. Due to this unique, precision engineered formula, our coatings will not flake, crack, or peel. Withstanding even the harshest conditions for years to come, it even has the benefit of being self cleaning! We are so confident in the quality of our exterior masonry paint, that we are proud to offer you a 20 year guarantee on your coatings! Any walls that you coat with SecoFLEX will be protected for years against colour fading, airborne pollution and water penetration and damp. You can rest assured that you have made the best decision for you and your property! Our exterior masonry paint formula has undergone thorough quality testing, therefore we’re sure that you’ll be beyond impressed by its exceptional quality! Still not convinced? Request a sample today, and see the fantastic quality and colour for yourself! If you’d like to know more on our fantastic range of exterior masonry coatings, take a look at our product guide. If you’re having trouble selecting a colour, we can help you to visualise the finish with our handy colour picking tool. Please don’t hesitate to get in touch with our highly experienced and well trained team today if you need any help or advice on our exterior masonry paint! They’re always more than happy to take your call and give you any advice that you need. We can even offer free, no obligation quotes!